Toast Of The Nation 2019 Celebrate the New Year from Blue Note venues around the world, with performances by The Dirty Dozen Brass Band, Joshua Redman and Brad Mehldau, Fred Hersch, Ron Carter, Buika and Dee Dee Bridgewater. 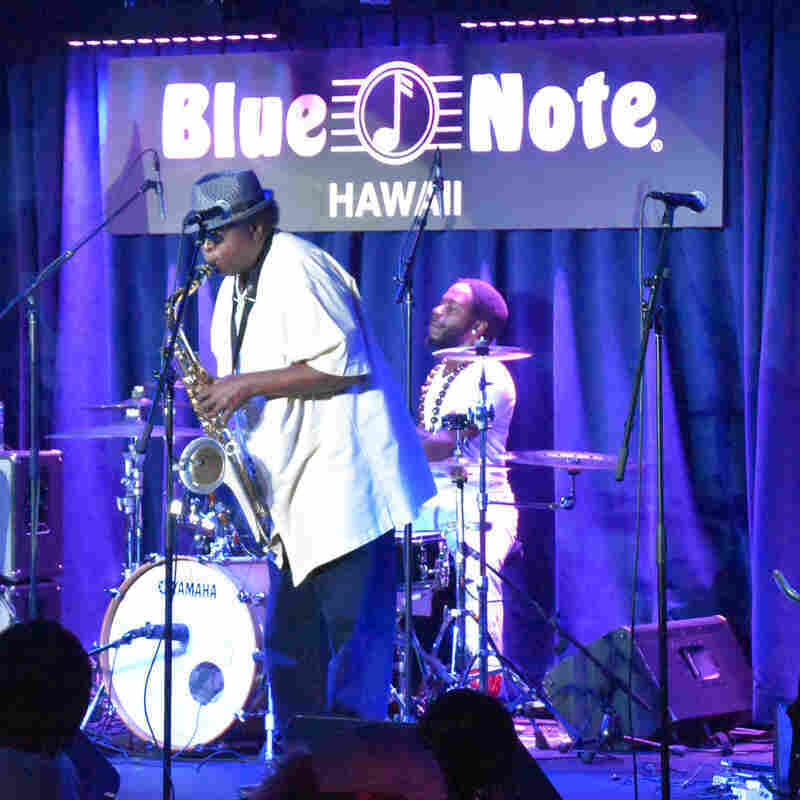 The Dirty Dozen Brass Band performs at Blue Note Hawaii on Oct. 11, 2016. Celebrate the arrival of 2019 with jazz from Toast of the Nation. Each hour of this broadcast was originally recorded live in 2016 at renowned Blue Note venues around the world. Christian McBride hosts the six hours of live music, providing New Year's messages throughout. Whether you're at a swinging party or a mellow celebration, these performances provide the perfect complement to your holiday festivities. Listen to each hour individually or line up all six as a countdown to midnight. 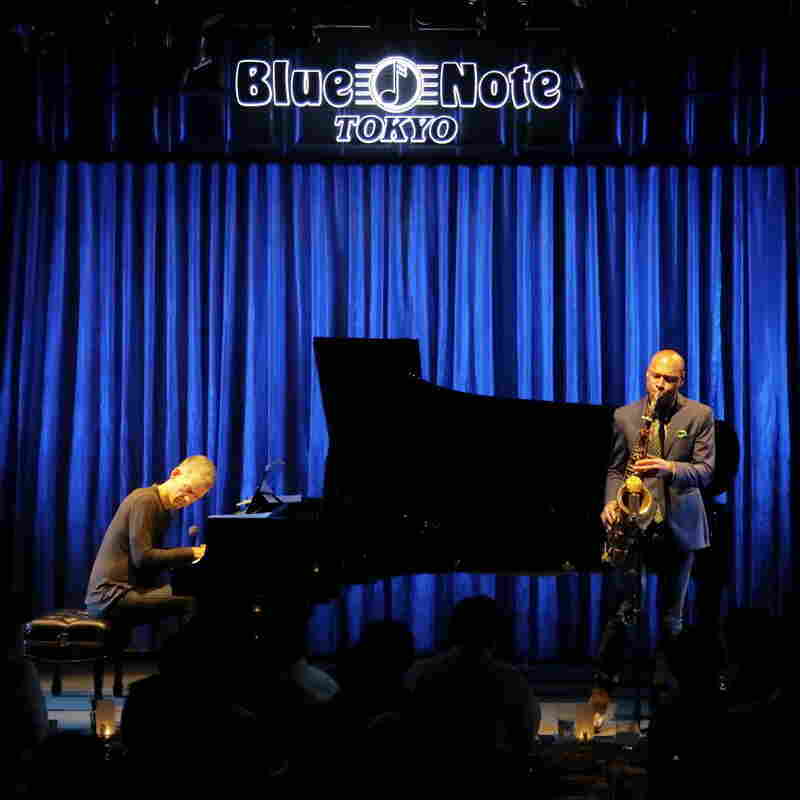 Joshua Redman and Brad Mehldau were recorded at Blue Note Tokyo, Buika at B.B. King Blues in Times Square, The Dirty Dozen Brass Band at Blue Note Hawaii, Dee Dee Bridgewater at Blue Note Napa, the Ron Carter Quartet at Blue Note New York and pianist Fred Hersch at Blue Note Beijing. Joshua Redman and Brad Mehldau perform at Blue Note Tokyo on Oct. 13, 2016. Joshua Redman, saxophone; Brad Mehldau, piano. Recorded at Blue Note Tokyo on Oct. 13, 2016. "The Oneness of Two (In Three)"
Buika performs at B.B. King Blues Club on Oct. 13, 2016. Buika, vocals; Josué Rodriguez Fernandez, bass/backup vocals; Michel Ferré, keyboard/backup vocals; Santiago Cañada Valverde, trombone/backup vocals; Alexis Arce, drums/percussion/backup vocals; Ahmed "King" Barroso, music director/guitar/vocals; Ramón Porrina, cajon/percussion/backup vocals. Recorded at B.B. King Blues Club in Times Square on Oct. 13, 2016. Roger Lewis, baritone sax; Gregory Davis, trumpet; Kevin Harris, tenor sax; Efrem Towns, trumpet/flugelhorn; Kirk Joseph, sousaphone; Julian Addison, drums; Takeshi Shimmura, guitar. Recorded at Blue Note Hawaii on Oct. 11, 2016. 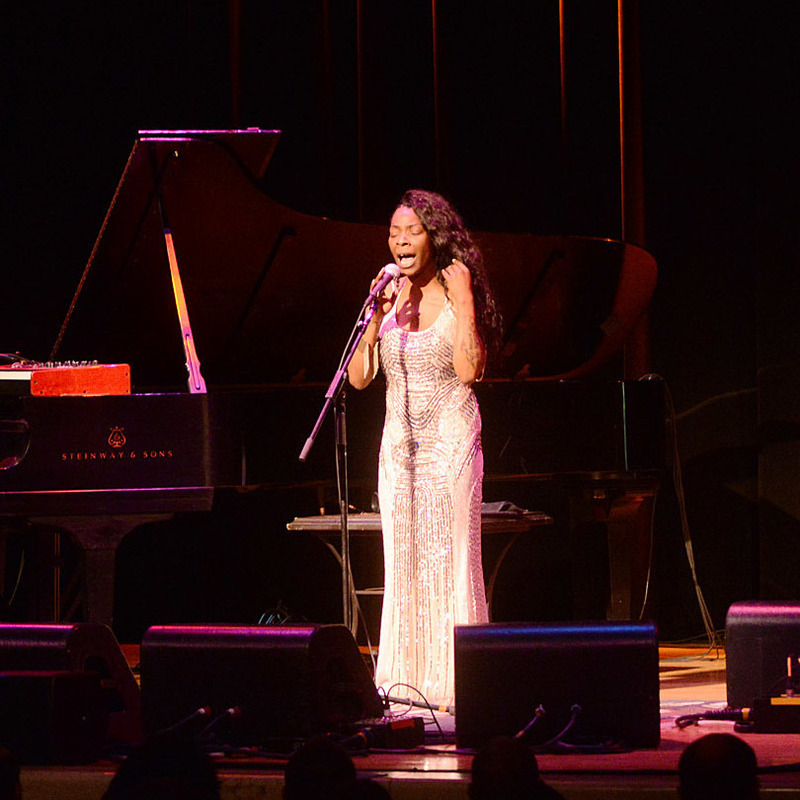 Dee Dee Bridgewater (right) smiles big with pianist Edsel Gomez in a 2014 performance at the Caramoor Jazz Festival. Dee Dee Bridgewater, vocals; Edsel Gomez, piano; Michael Bowie, bass; Kenny Phelps, drums. Recorded at Blue Note Napa on Nov. 19, 2016. 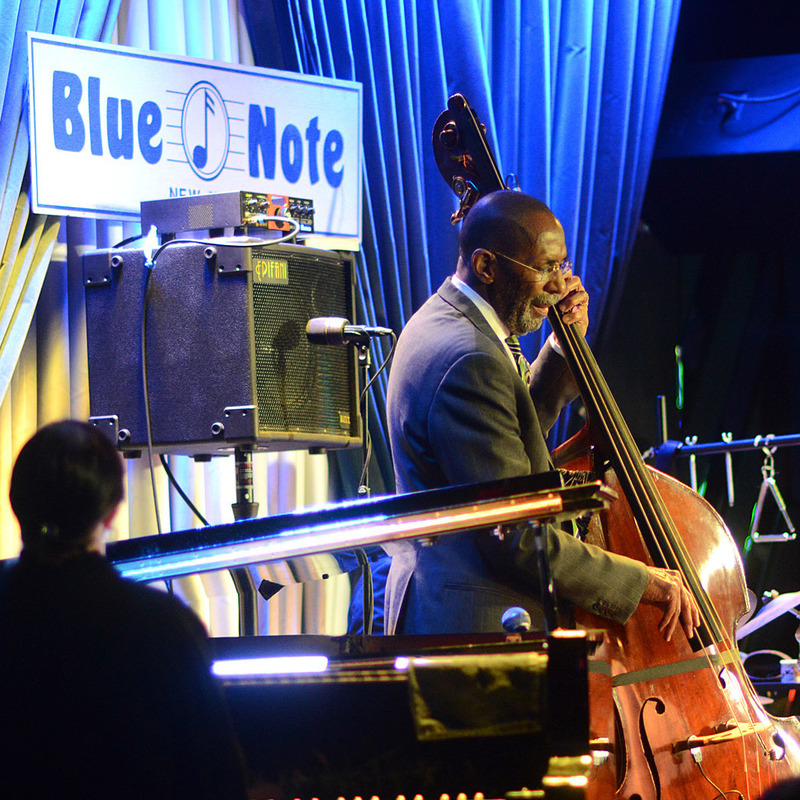 Ron Carter, bass; Renee Rosnes, piano; Javon Jackson, tenor sax; Payton Crossley, drums. 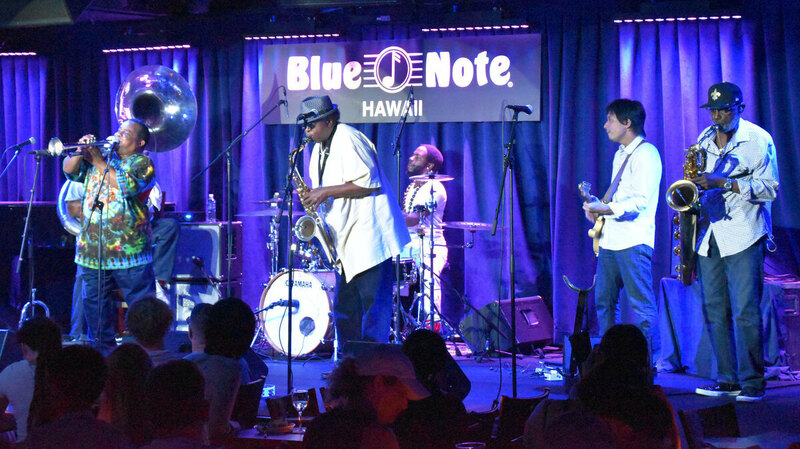 Recorded at Blue Note Hawaii on Nov. 28, 2016. 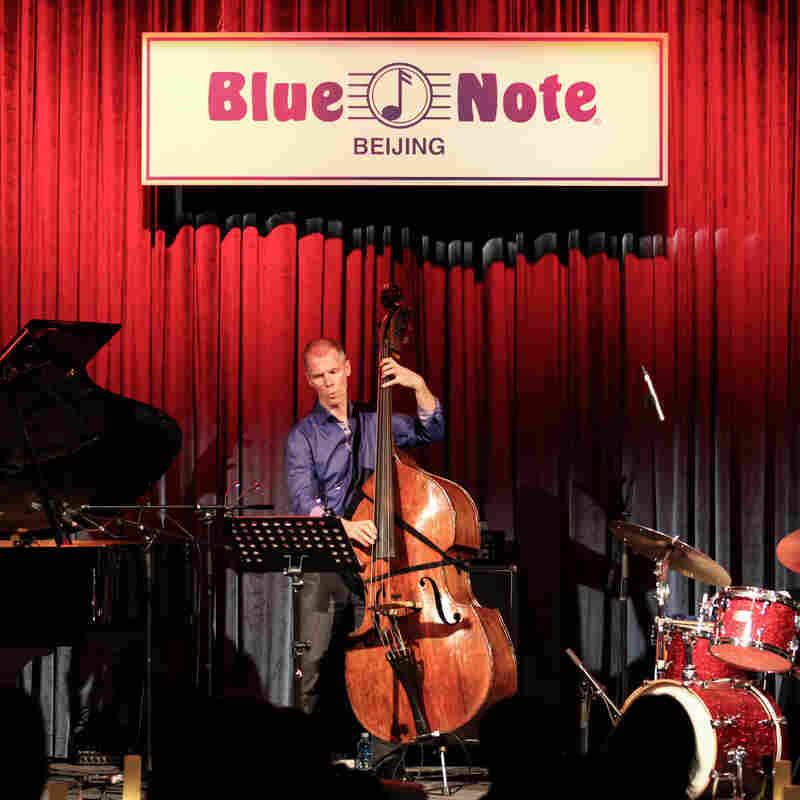 "Bach Cello Suite #1 Interpretation"
The Fred Hersch Trio performs at Blue Note Beijing on Oct. 28, 2016. Fred Hersch, piano; Johannes Weidenmueller, bass; Eric McPherson, drums. Recorded at Blue Note Beijing on Oct. 28, 2016. "Everybody's Song but My Own"